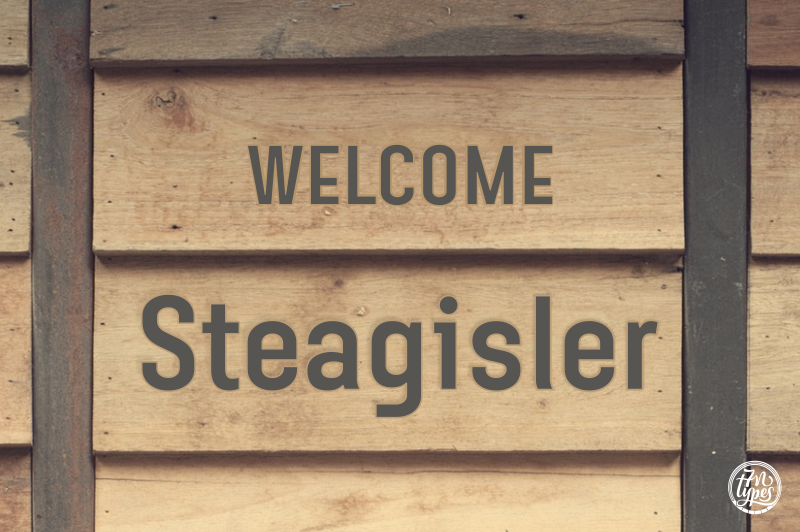 Steagisler is a clean sans serif that comes in 2 styles: Regular & Italic. Steagisler is a easy to read font that is very pleasant on the eyes. That makes it suitable for a lot of applications, including body text. 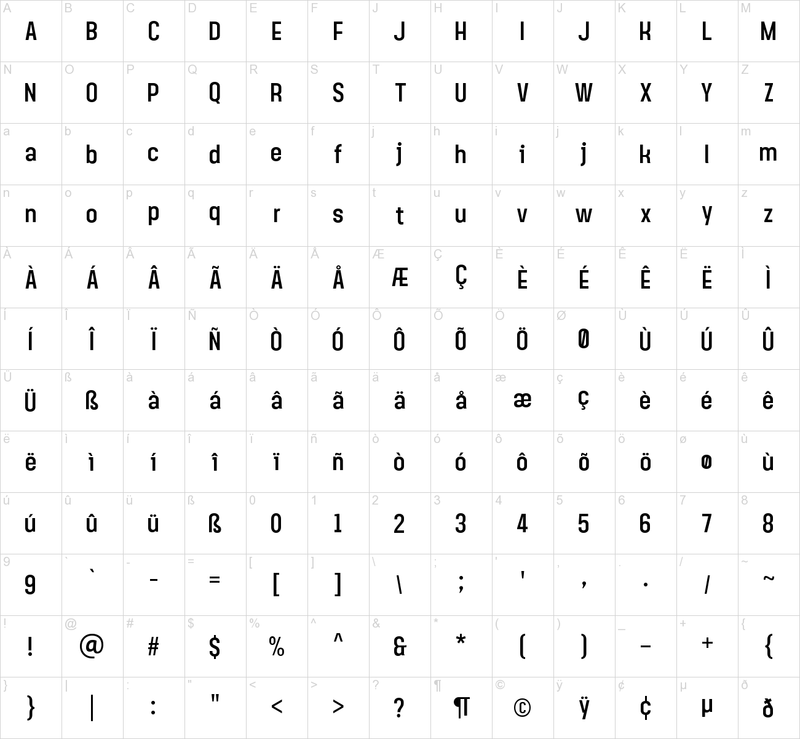 You can use this font easily on print and on the web. Contact me [[email protected]] or visit my website https://7ntypes.com if you have any request or question.